You may bring your own snacks but please no food with peanuts, as this is a Peanut/ Nut Free facility!! 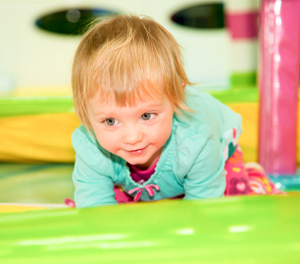 A chic and kid inspired indoor play facility that kids of all ages and adults will enjoy! -Children must be accompanied by an adult at all times. -A waiver of liability must be signed. -Socks must be worn in the play area. Socks will be available for purchase should you forget a pair. -Food and drinks must be consumed in party room. No food containing peanuts or nuts is allowed in the facility. Adults may consume drinks at adult seating areas. NO GUM PLEASE!! -No rough play / horse play allowed. -While our staff will be checking on the activities, it is the parents’ responsibility to watch their children during open admission times!